Are you thinking of going solar? If so, you have come to the right place. HOA’s can’t tell you no! 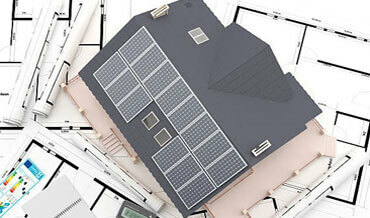 Legally in the state of Texas, HOA’s can’t say no to your solar installation. 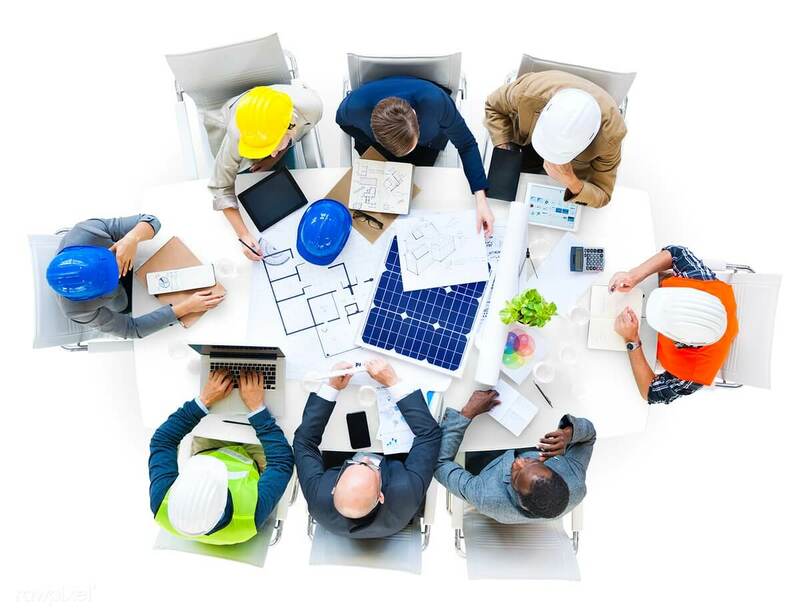 Our experienced solar consultants will meet in person with you to go over all aspects of going solar. 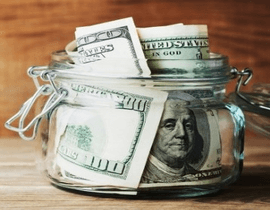 They will show you how much you can save each month by going solar and they will be able to break down all financial numbers as well, including the Federal Tax Credit. 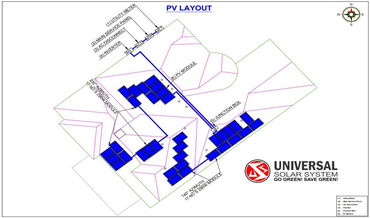 Our engineers will create the perfect layout for your solar panels, which will maximize your solar production. We take care of all paperwork and permits, including HOA forms, city permits and any other documents needed regarding your installation. 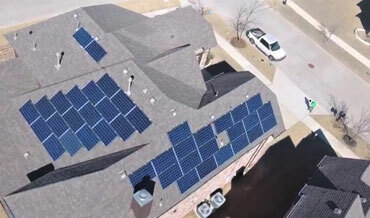 Our installation crew is the best in the solar industry and includes a Master Electrician. We do not cut any corners when it comes to your installation. Want to find out exactly how much you can save by going solar? Let us create your FREE and no obligation proposal. Producing green, renewable energy is a worthy cause for all mankind. Making renewable energy available to markets at an affordable cost while delivering healthy returns to investors is what makes it sustainable, and we here at Universal Solar System are committed to doing just that. 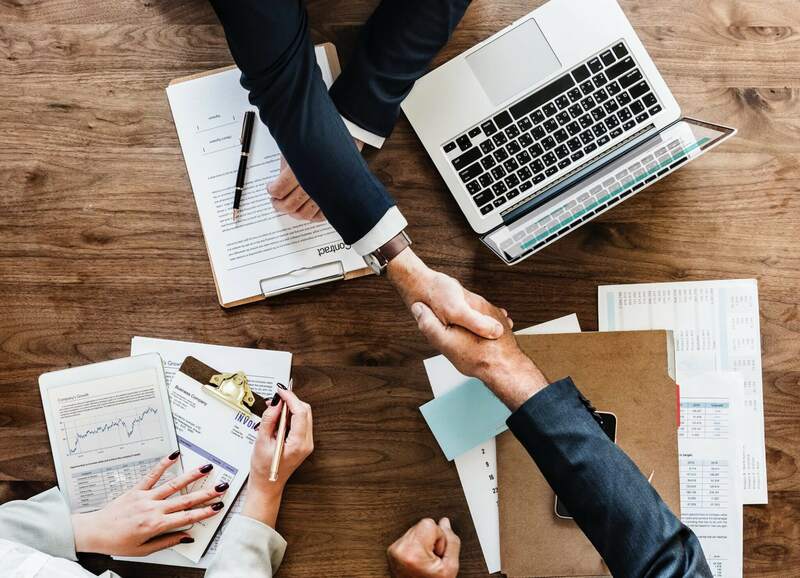 The success of our company is based on solid financial business principles rather than being dependent on helpful but temporary government incentives that available in various markets. We believe, and we have proven, that with smart technology choices and stream-lined project management we can deliver clean power at competitive pricing, while satisfying the financial expectations of our clients. I was very impressed with the entire process, from the initial consultation to the installation as well. I am very happy with my system and will refer Universal Solar System to my friends and family.